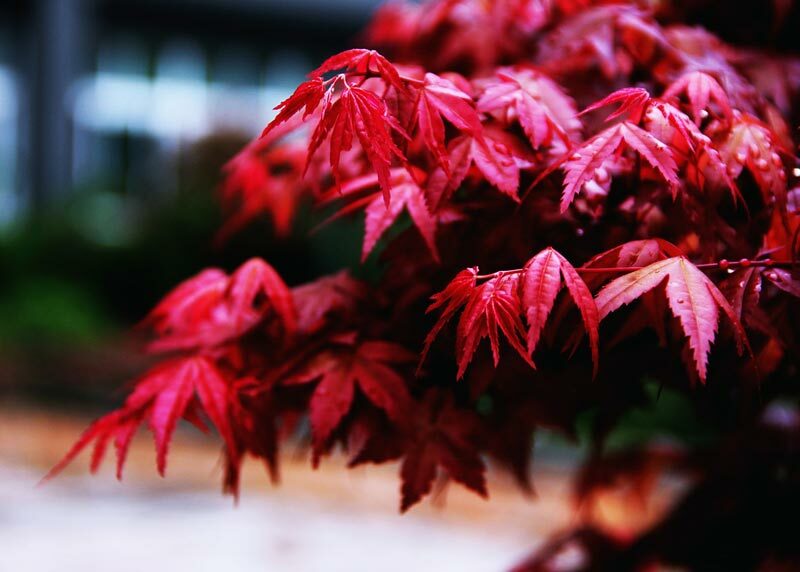 The Japanese Maples – Acer palmatum cultivars and hybrids are a large group of generally large shrubs or small trees with a low, rounded head. Native to Japan, Central China and Korea, many cultivated varieties have been raised from this species which exhibit a wide range of forms in both leaf-shape, colour and habit. They are notable for their gorgeous red, orange or yellow autumnal colours. 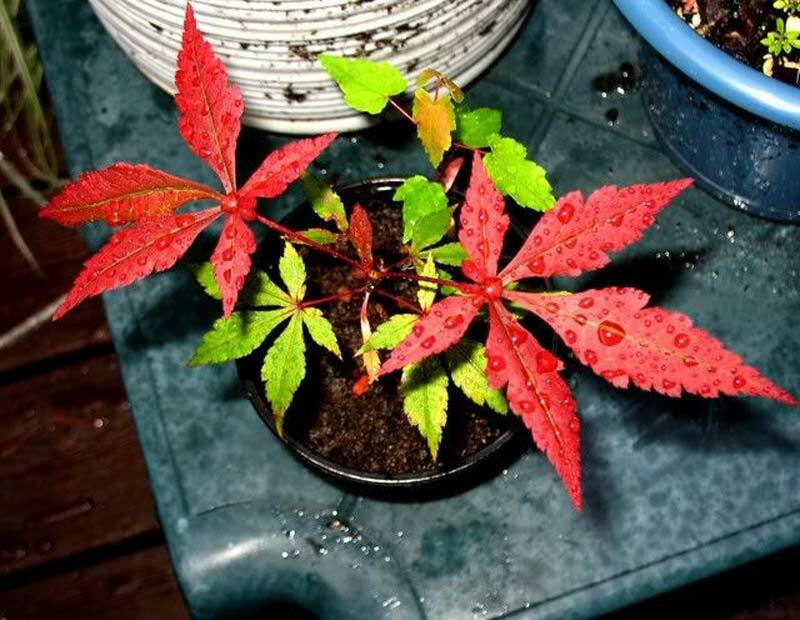 Japanese Maples are relatively easy to grow from seeds, but be aware that only seedlings from the typical will grow true to the parents. Hybrids and cultivars are unlikely to produce progeny similar to the parents and if this is your aim then you would be better off using vegetative propagation techniques such as grafting. That being said there is of course a chance that you would produce the next outstanding cultivar. 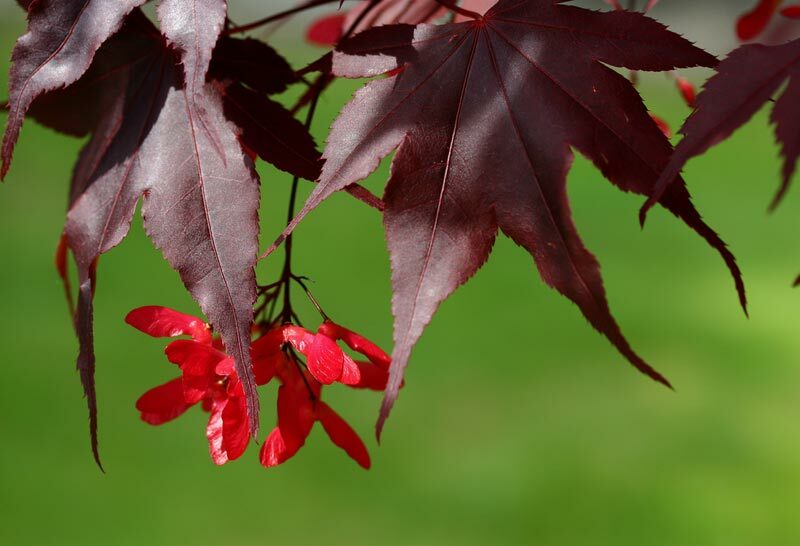 The seeds will be readily available from Japanese Maples in the autumn. They are easily recognized as they are attached in sets of two with a wing extending from each seed. 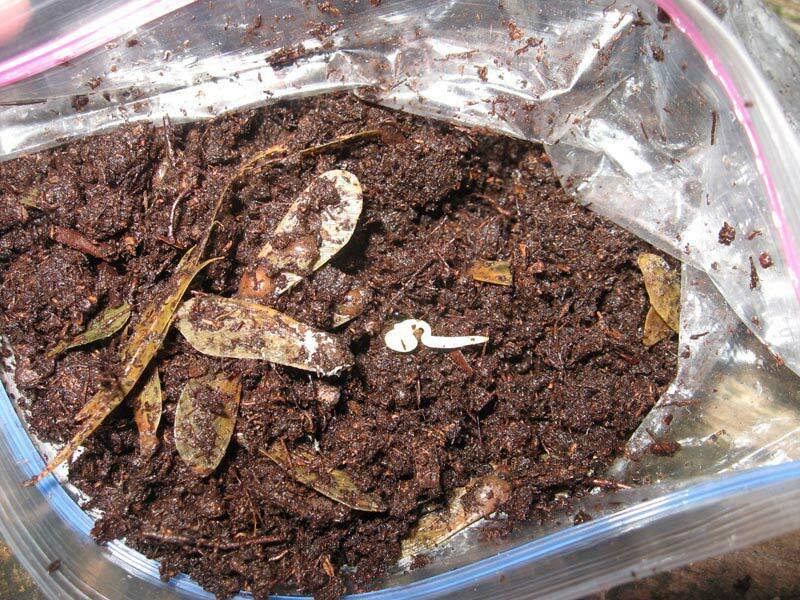 Maple seeds have a natural dormancy of approximately two years which will need to be broken (either naturally or otherwise) before germination can proceed. Sow them in 3 inch pots or a large modular seed tray containing well drained, sterilized topsoil or an ericaceous, soil-based seed compost.